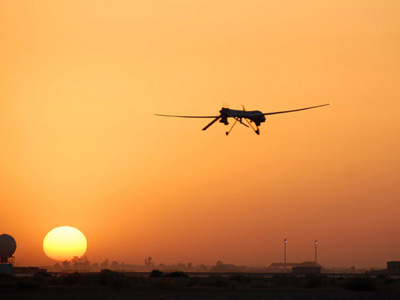 The UN has begun a probe into civilian casualties in US and UK drone strikes and their legal implications. This follows multiple claims the attacks are war crimes and encroachment on the sovereignty of the countries in which they are carried out. A team of experts in Geneva has begun examining the details of several drone strikes with a view to establishing their legality. The UN-backed report examines the use of drone strikes in Afghanistan, Pakistan, Yemen and Somalia, UN special rapporteur Ben Emmerson told the press in a statement. He mentioned that the Israeli use of the unmanned aerial craft on Palestinian territory would also come under scrutiny in the report. The UN launched the probe into the attack after Pakistan along with two permanent members of the UN Security Council called on the international organization to investigate the legal validity of the attacks. The probe will look at between 20 and 30 strikes, specially selected to represent different types of attacks. Investigators will look at civilian death tolls, the identity of the militants targeted and the legality of the attacks in their respective countries. 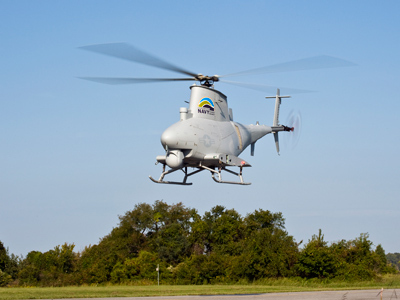 In some of the countries where drones are active the UN has not declared a conflict zone. "One of the questions we will be looking at is whether, given the local demography, aerial attacks carry too high a risk of a disproportionate number of civilian casualties," said Emmerson to British newspaper The Guardian. 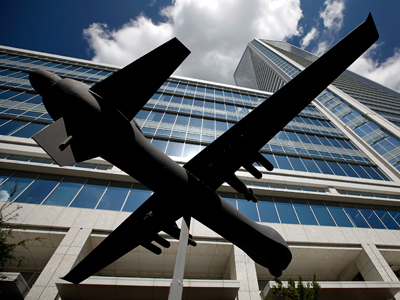 He added that given the recent “explosion of drone technology” the risk of civilian casualties had increased. The investigative committee will pay special attention to the so-called ‘double tap’ strikes, in which rescuers that come to help the initial victims of the strike are hit in a follow-up attack. Concerns have been voiced that this type of strike could constitute a war crime. The report, which will be ready for presentation to the General Assembly this autumn, will not lead to an "attribution of legal liability,” but will allow allegations to be lodged against states which have violated international law. 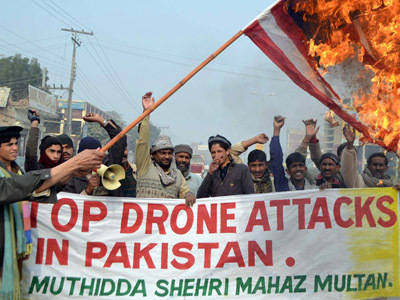 Washington has repeatedly insisted that the use of drones is highly effective in the fight against militant insurgency, while Pakistani and Afghan politicians allege that they kill more civilians than militants. 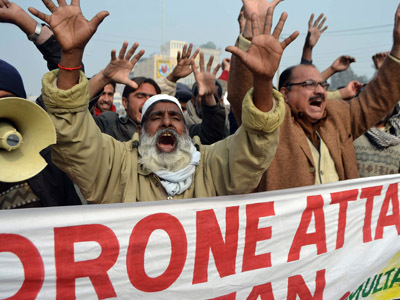 Since the beginning of the New Year the US has stepped up its drone attacks in Pakistan, killing at least 40 people, 11 of whom are thought to have been civilians. US officials claim the reasoning behind the ratcheting up of drone attacks is their 2014 troop withdrawal from neighboring Afghanistan. Pakistani rulers have reacted to the new US offensive with furor, condemning it as "close to a perpetual war." The Bureau of Investigative Journalism published a report in 2011, estimating the death toll from drone strikes at around 385 halfway through the year – 160 of those killed were children. Following on from that, the Foundation for Fundamental Rights published its own research in September 2012, claiming that only 2 per cent of strikes in Pakistan actually targeted high-profile terrorist leaders.